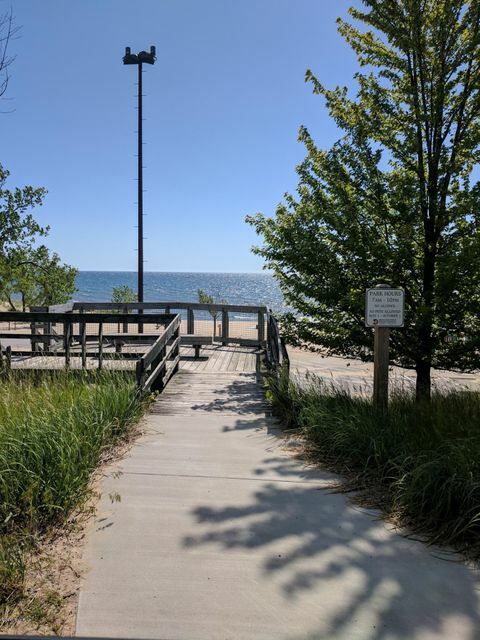 STUNNING SUNSETS & VIEWS OF LAKE MICHIGAN WITH DEEDED ACCESS from this 1/2 acre wooded building site! 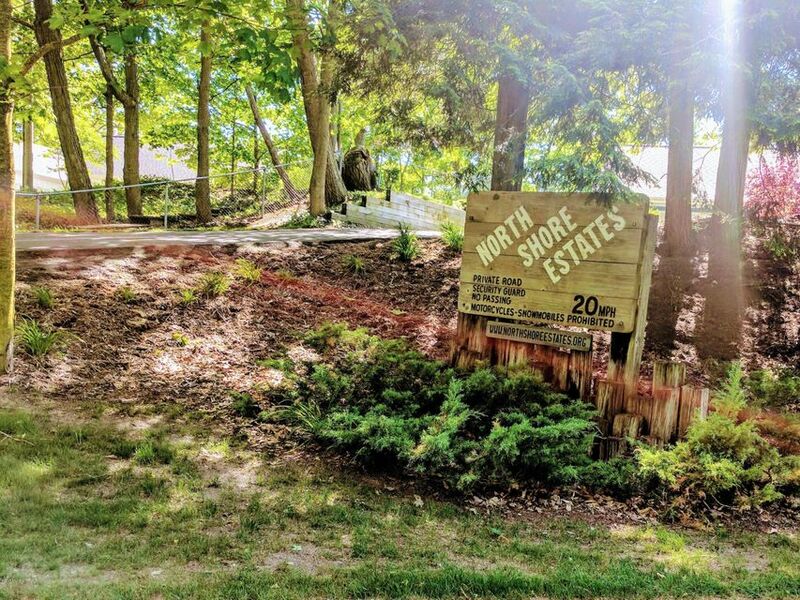 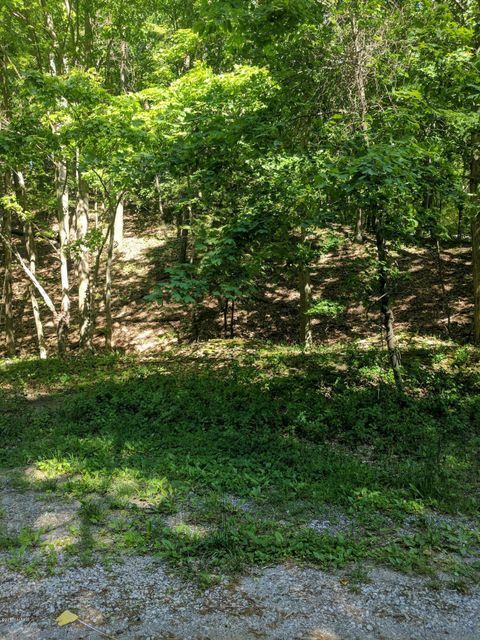 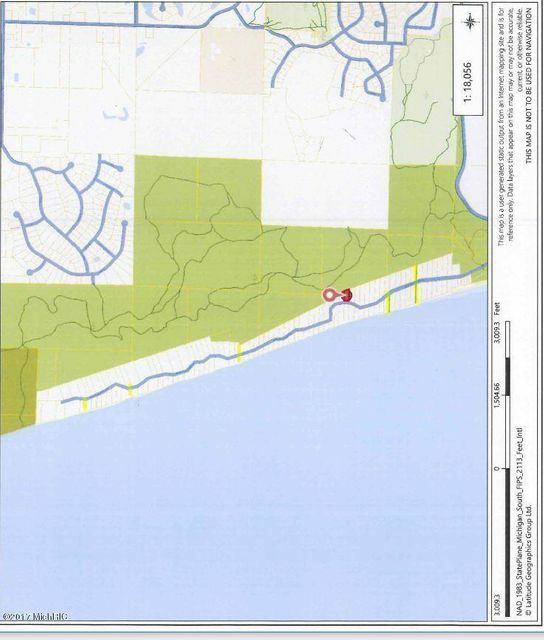 Property border's county preserve and is close to stairs to Lake Michigan, 12 different access points and located in highly desired North Shore Estates. 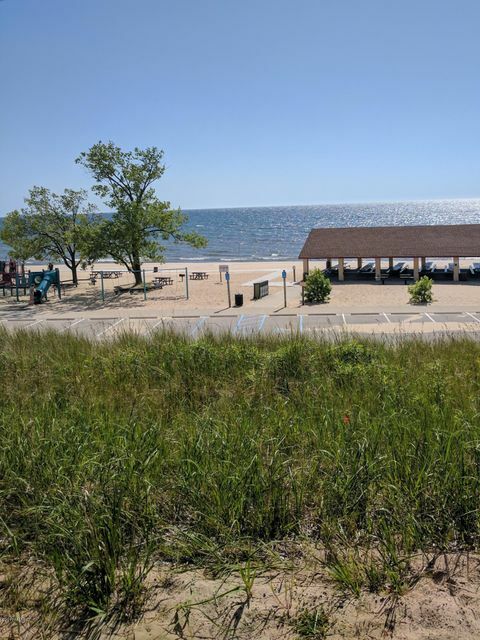 Close to North Shore Beach park, Marina, North Pier, Parks & Shopping nearby. 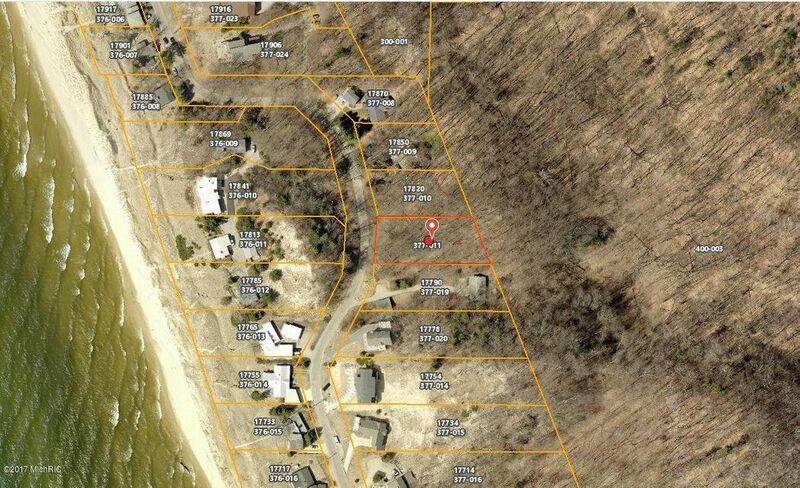 Minutes to Grand Haven & easy access to 31, Drive by or call for more information!